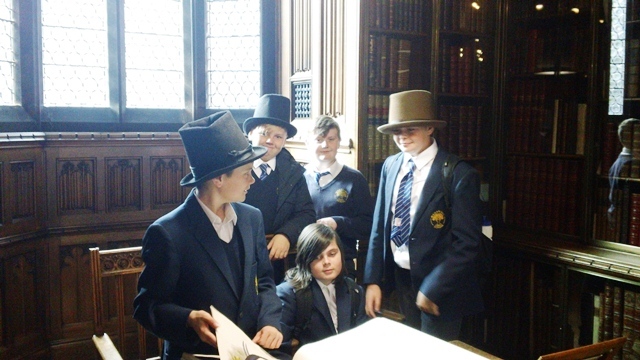 Recently our Year 9 cohort visited The John Rylands Library (The University of Manchester Library) in Manchester. 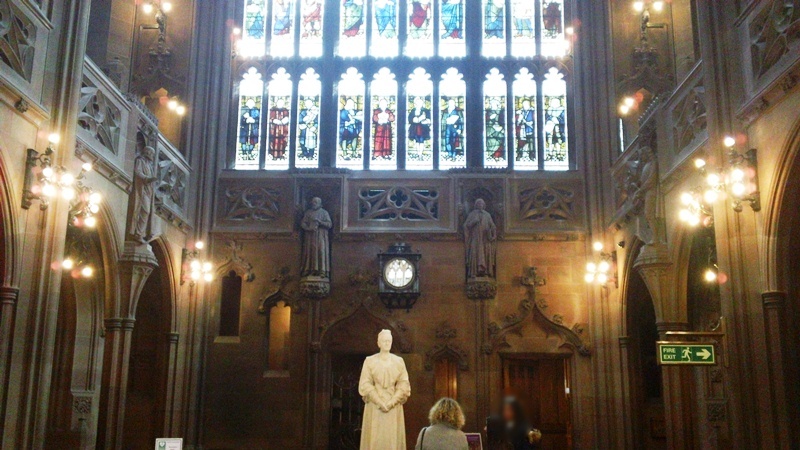 The library, which opened to the public in 1900, was founded by Enriqueta Augustina Rylands in memory of her husband, John Rylands. The John Rylands Library and the library of the University of Manchester merged in July 1972 into the John Rylands University Library of Manchester; today it is part of The University of Manchester Library. 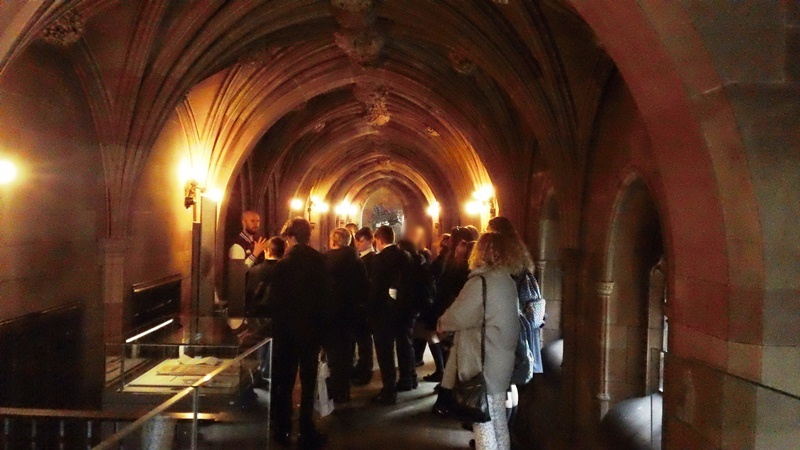 The visit involved Year 9 soaking in the atmosphere of the neo-gothic building and featured a workshop on creating atmosphere and tension in their writing, which is useful for Year 9 as the English focus this term is on writing a gothic horror story.